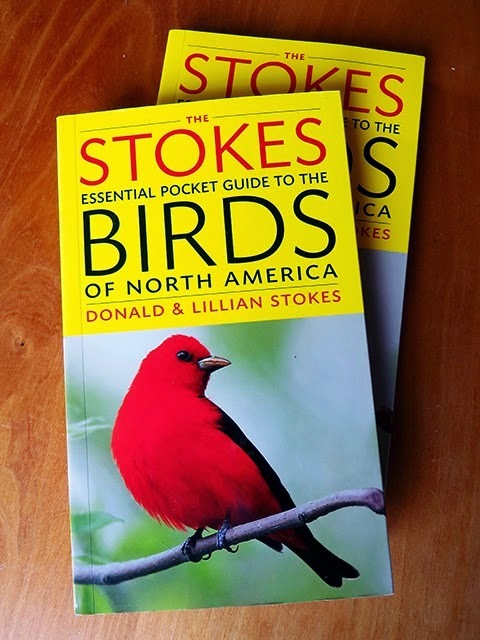 We're getting great reviews and comments on our new, The Stokes Field Guide to the Birds of North America, which is now in stock in many places and will be available at stores nationwide by October 25th. 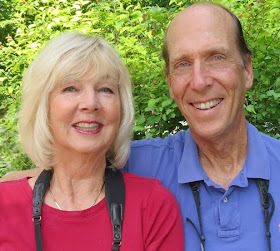 "Birders worldwide will eagerly welcome this comprehensive and all-inclusive new field guide from Donald and Lillian Stokes. 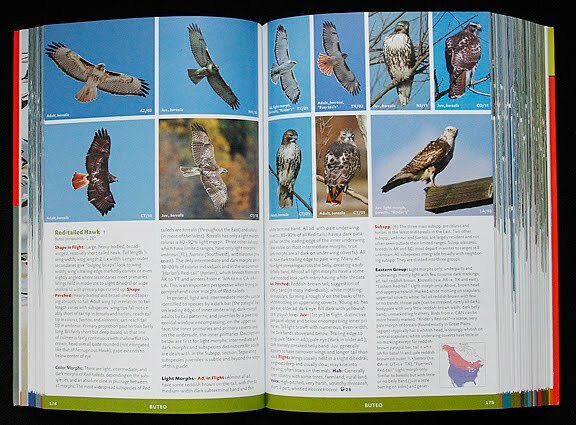 Brimming with 3400 stunning photographs illustrating 854 species, this is unequivocally the most spectacular compendium of North American bird identification photographs ever assembled between two covers. With high-quality depictions of the essential plumages of virtually every species and subspecies currently on the American Birding Association (ABA) Checklist, this monumental volume offers birders the most up-to-date information on field identification of North American birds currently available. The guide also contains many innovative text and layout features,... Handsome, comfortably sized at 5.5 x 8.5 inches, and affordable at less than $25 this volume significantly resets the bar for North America field guides." "The new Stokes guide ... should put to rest any remnants of the debate over photos versus illustrations... the key to any guide, photographic or illustrated, is in the quality of the images and in having enough of them to show the birds in their diagnostic plumages and postures. The new Stokes Field Guide to the Birds of North America fulfills this requirement in spades... [It] is a strong candidate for the title of best field guide ever... The text is, perhaps the most expansive of any one-volume North American guide in print...since it arrived in my home, I haven't been able to put it down." "This is by far the most comprehensive North American field guide I have in my possession. Check this out! 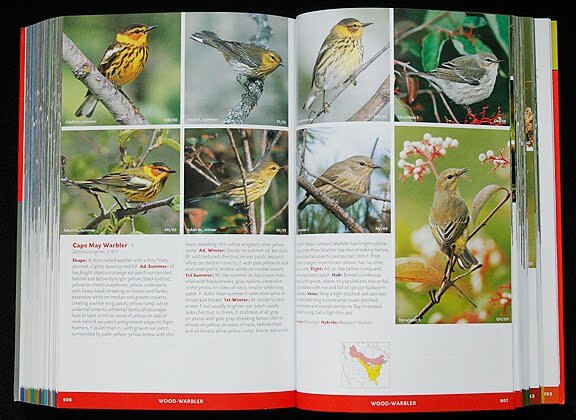 854 species, from rare vagrants to your favorite backyard birdies, are included using over 3,400 photos!" 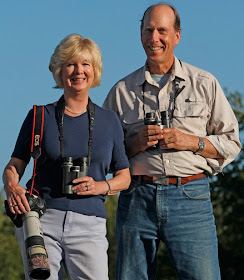 It is a photographic field guide which I feel best captivates readers, especially new birders and youth. You can't help but be sucked into the pages when you see the stunning photos. When my kids got home from school today, my daughter caught a glimpse of me perusing this new guide and she exclaimed "Whoa! Can I see it?!" This Stoke's guide largely overcomes, and perhaps surpasses, the advantage of illustrated guides by having multiple photos of each species. The more challenging the identification and the more variable the plumage the more photos and even more pages are dedicated to that species. 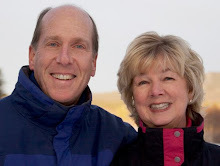 The sections on hawks and gulls are perfect examples of this special treatment." 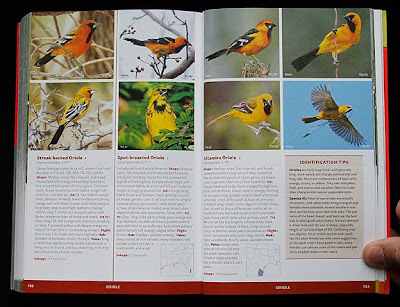 Every self-respecting birder will want to have a copy of this fantastic field guide." I highly recommend The Stokes Field Guide to the Birds of North America." 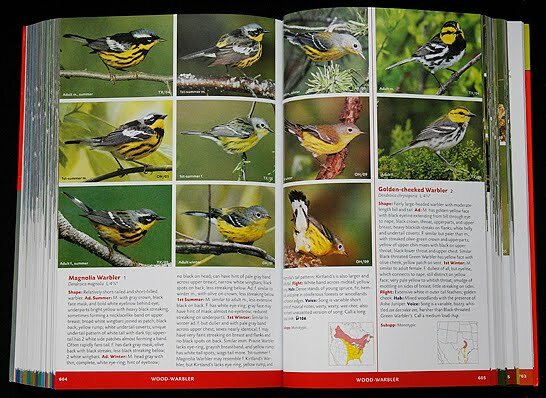 "One of the most comprehensive and informational field guides available to birders... if you desire the most recent identification tips, updated range maps, key behavioral information and clues, detailed descriptions of songs plus some of the best bird photography out there, then this is the field guide to get"
The newest guide from Don and Lillian Stokes, The Stokes Field Guide to the Birds of North America... promising to be the most comprehensive photographic guide ever published... by any objective measure the Stokeses have succeeded in creating a field guide that meets or exceeds that lofty standard… Birds are shown in every plumage you may... observe, at multiple angles, with particularly difficult identification issues given more room rather than less (Gulls are particularly well-represented)... Every subspecies is mentioned, if not pictured… And vagrants, even exceptionally rare ones, are pictured in all their glory, sometimes multiple times...This, then, is a guide that leaves absolutely nothing out... The success of a field guide stands or falls with the quality of its photos… the ones picked to flesh out this guide are stunning, many of them from Lillian Stokes own extensive collection, and laid out to great effect… the inclusion of all described subspecies and known hybrids is an excellent touch… The Stokeses have taken the medium about as far as it can go in a single volume, including just about everything that any birder would want, and that’s great... the Stokeses have truly put together a beautiful and comprehensive book. I just received my copy of your new field guide, and it is incredible! 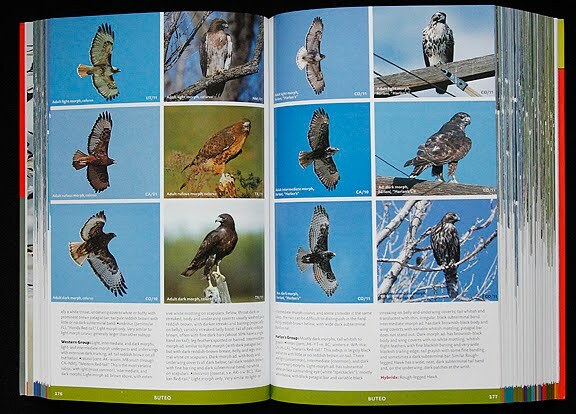 The photographs and descriptions are so helpful, especially since you have shown the birds both posing and in flight." "A Masterpiece. 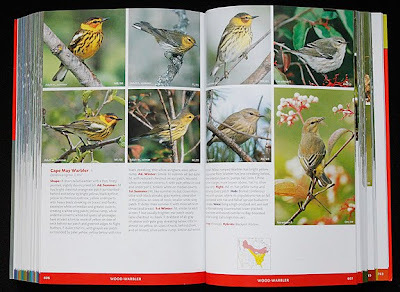 The Stokeses have done what I did ot think was possible, blow me away with a field guide to birds. What I love best about the new Stokes Field Guide is the photography." "They did it again! I don't know how the Stokes' do all that they do but this newest guide from the is the most comprehensive of all. The pictures are excellent showing plumage variation from different regions, seasonal differences, and the juveniles." "Wonderful pics, got my brand new copy of your book. It's by far the best I've seen." 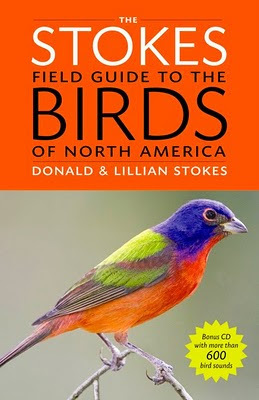 "Just received the Stokes Field Guide to NOrth America from Amazon. What an epic work. Just great stuff. Can't wait to dig in and enjoy more thoroughly." I just finished reading all the introductory information and feel like I could write another post praising your work. What a great addition to the birding world! 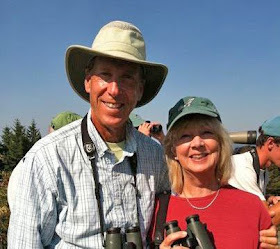 Idaho Birder, Thanks so much!! I now officially cannot wait to get my hands on this guide! Congrats on the wonderful reviews! What a great looking book, a great intro to the birds of USA for me, an Aussie. Maybe you could come and check out the Australian birds some time. The Gouldian Finch of Western Australia's Kimberley is certainly worth the visit and I'm sure you would be one of the lucky ones to get a good photo! 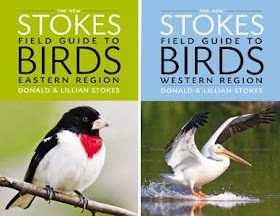 Stokes Essential Pocket Guide to Birds, click on book to BUY NOW! 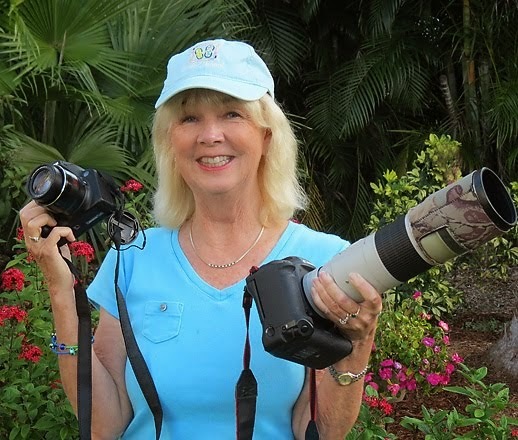 Welcome to Stokes Birding Blog where we will bring you great information about birds and birding, bird photography, feature Lillian's beautiful bird photos, update you on what's happening with birds and keep you in touch with what's going on with the Stokes. 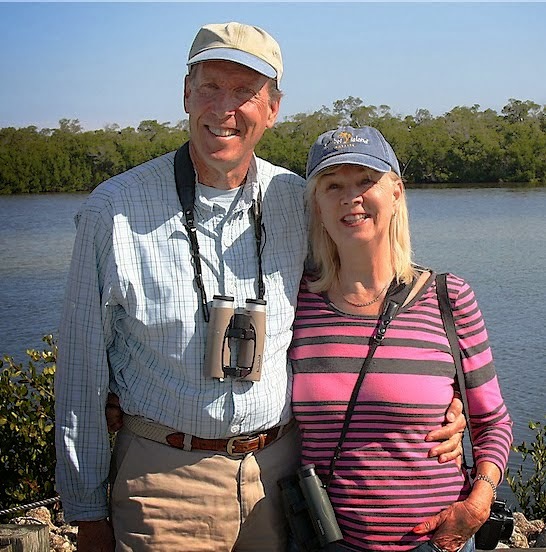 Lillian and Don Stokes best-selling authors of Stokes Field Guides, birding authorities for 30+ yrs, look for Stokes Select bird feeding products which donate part of proceeds to bird conservation. Pack Monadnock Hawk event this Sat. Anyone wishing to use my copyright photos must ask for and receive my permission.